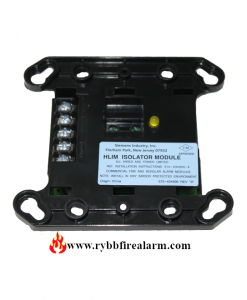 The FMM-1 Monitor Module is intended for use in intelligent, two-wire systems, where the individual address of each module is selected using the built-in rotary switches. 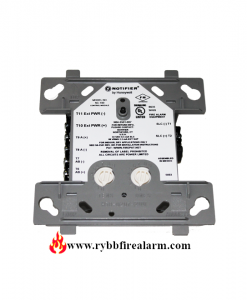 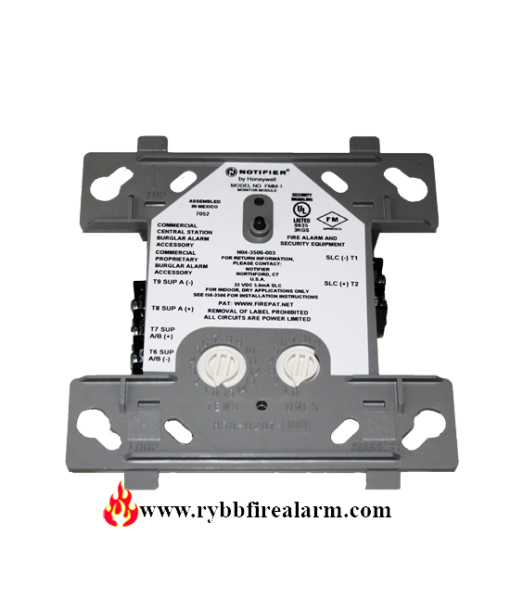 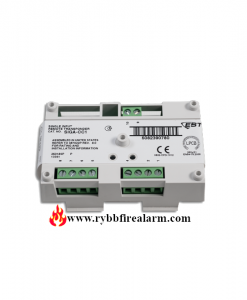 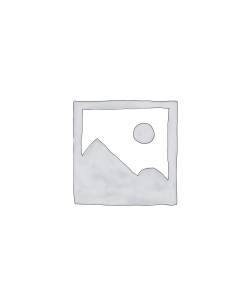 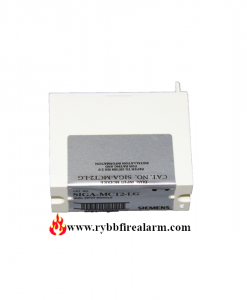 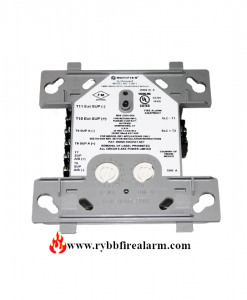 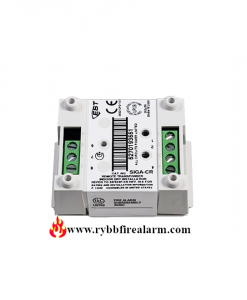 It provides either a 2-wire or 4-wire fault tolerant initiating device circuit (IDC) for normally open contact fire alarm and supervisory devices, or either normally open or normally closed security devices. 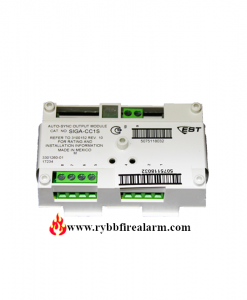 EDWARDS EST SIGA-CC1 MODULE SINGLE INPUT SIGNAL. EDWARDS EST SIGA-CC1S SYNCRONIZATION MODULE.